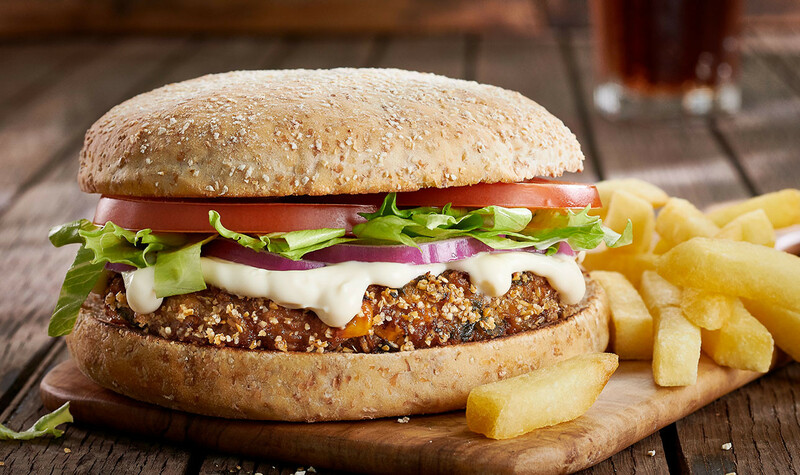 Born in the 80s… the Bean Burger is an icon! Responding to public demand, 1985 was the year Wimpy became the first UK hamburger chain to offer a veggie-based burger as an alternative to meat. It's been a customer favourite ever since! Made with a tasty combo of cannellini, red kidney, black turtle, haricot and pinto beans, blended with spices and wrapped in a brown bun – one bite and you're in bean heaven! Prize draw opens 23/07/2018 and closes 02/09/2018. The following terms and conditions apply. No purchase necessary. 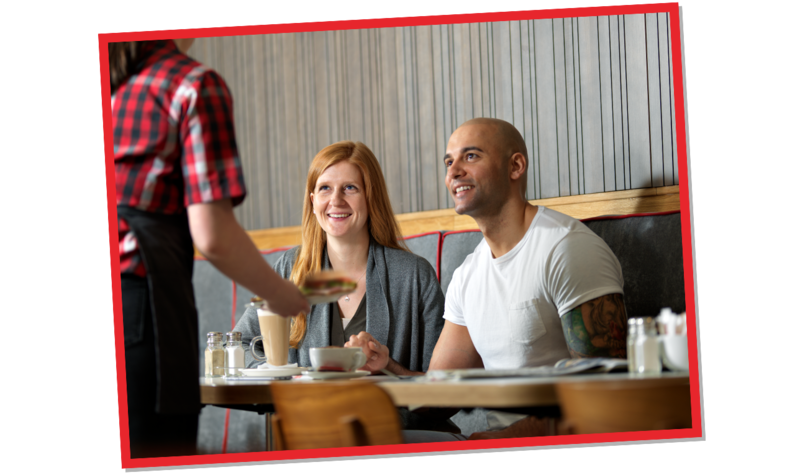 Open to residents of England, Scotland and Wales only, excluding employees (and their relatives) of Wimpy UK. Under-16s must have permission from their parent or legal guardian before entering. A unique code can be found on all Danger Mouse activity sheets available at participating Wimpy stores only. Enter your unique code via the Danger Mouse promotional page on the Wimpy website at www.wimpy.uk.com and fill in your details to claim your free personalised Danger Mouse Secret Agent Training Certificate. Certificates will be posted within 28 days to the UK address provided. You can also choose whether to be entered into the Prize Draw to win Danger Mouse prizes. A full list of prizes can be found on the activity sheets and the Wimpy website.